We are particularly proud of our heritage of volunteers helping with all aspects of daily life at Temple Beth AM and of our social action activities supporting our local community and others in need. 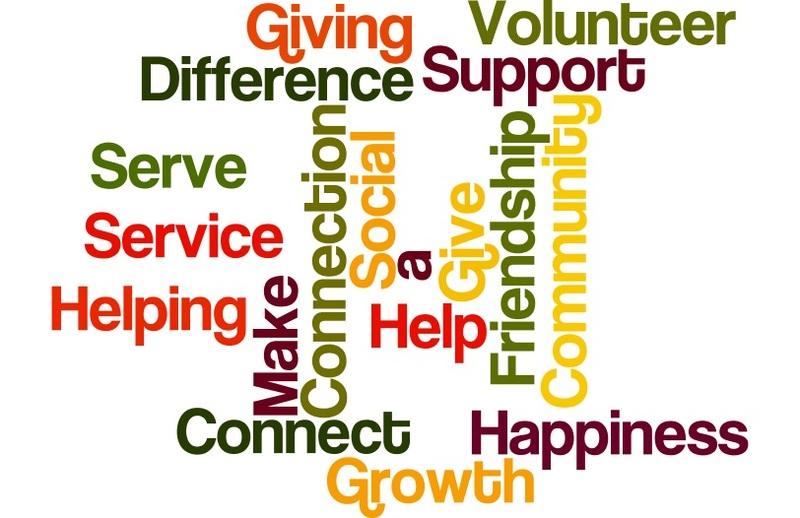 If you are intertested in volunteering, Temple Beth AM offers a wide variety of opportunities for you to become involved with community service and to help with temple activities. Please fill out this Volunteer Interest Form to indicate your areas of interest and/or expertise to help us match you up with volunteer opportunities. You may also call the temple office at 1-508-872-8300.